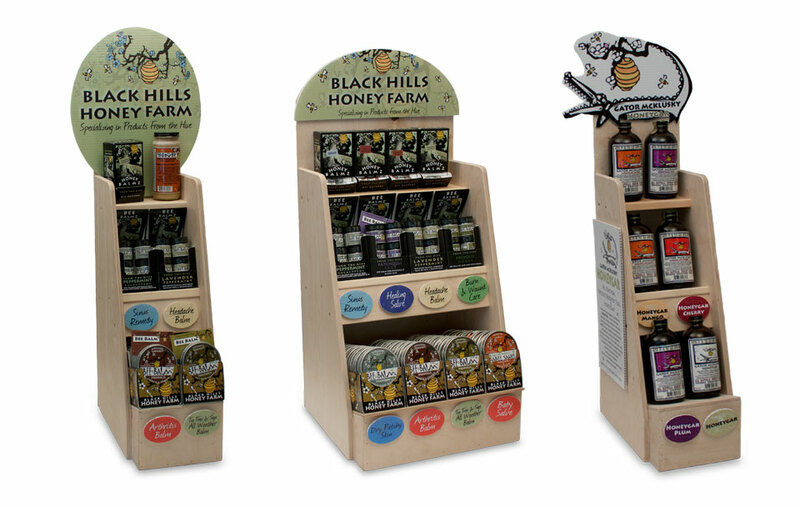 Black Hills Honey Farm is a collection of natural personal care “Products From The Hive” developed to protect, soothe and heal. Our wholesale program is driven by devotion to quality and our belief that beekeeping is an art. We bring over sixteen years of experience in the specialty honey and Natural Product industry. We are very customer focused, and understand what it takes to run a business. We are committed to your success, whether you are an established business or just getting started. Black Hills Honey Farm specializes in producing raw, varietal honey, and each varietal honey is as unique as its floral source. Black Hills Honey Farm harvests this distinction and quality, and hand bottles in glass jars to preserve its purity and taste at the time of extraction. Wholesale ordering is for qualified retailers only. Fill out the form below to apply, and if approved, an account will be created for you, allowing you to order directly from our website. By providing your email address, you acknowledge that we may contact you via email about your account or with updates about our wholesale system that you need to know. If your business has a website, please enter that address here. Please describe your business, where and/or how our products will be sold, and any other information we should know about your application.